When building a new home or remodeling an existing residence you need to have the luxuries of today and the possibilities of tomorrow. Specializing in high end residential installs IroncladCE works to build a home capable of meeting today’s highest technological standards. Our obsession over new technology and construction techniques is a hallmark of the IroncladCE philosophy. Staying on the cutting edge of building science means that IroncladCE construction projects last longer, are safer and go beyond the requirements of existing building codes. With a focus on high end residential installs, the IroncladCE team works with you to build a home capable of meeting today’s highest technological standards and help you capacity plan for the future. From an iPod docking station in the grotto and security cameras amidst the palms, to flat screen television wall mounts in the bathrooms, your options are limitless. Trust the IroncladCE professionals to be your partner in creating a home designed to accommodate any technology related applications you desire. Completing your project starts with making contact. We’d love to talk with you about your requirements. There is no obligation, no pushy sales people, and no risk to you. We’ll do a free assessment and give you ideas on how our experts can help. 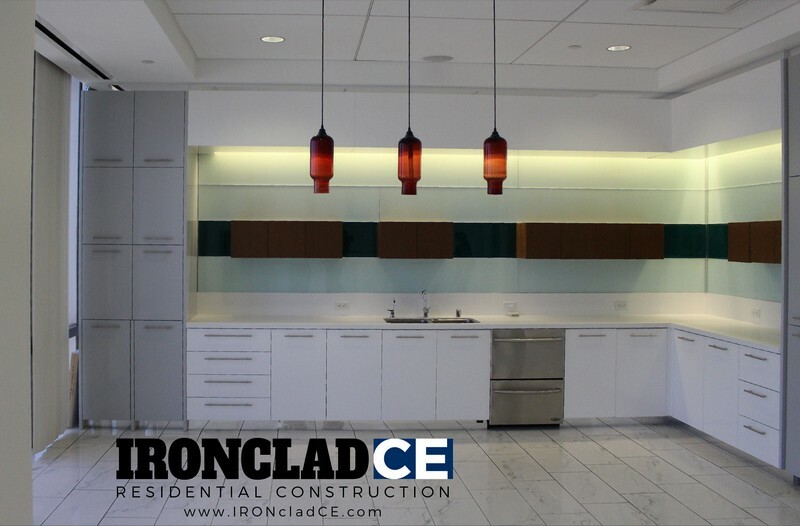 Contact us today at 858.558.8621 or read more about IroncladCE’s Residential Construction Services.